For the second year in a row, the city of Pittsburgh received a perfect score for equality. The Human Rights Commission Municipal Equality Index Scorecard (MEI) measures each city on different metrics and ranks them on LGBTQ equality. Cities are ranked on clear criteria, non-discrimination laws, municipal services, law enforcement and leadership on LGBTQ equality, according to a press release. 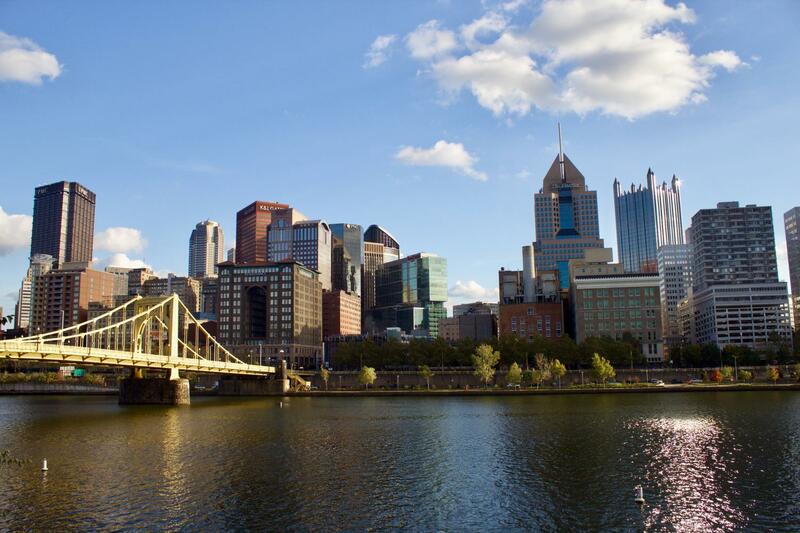 The MEI rates 506 cities each year, including Pittsburgh. “As the City of Pittsburgh forges forward, it is initiatives like this that help keep us accountable and transparent and are paramount to making a city for all,” said the office of Mayor Bill Peduto. Although the score on the card cannot exceed 100, Pittsburgh received an extra 11 bonus points. According to the city, some examples of what factors are ranked is offering transgender-inclusive health care benefits, an LGBTQ police liaison, providing services to LGBTQ youth and elderly and non-discrimination in city employment. To read the full scorecard, click here.